Support the Magic Our Way Podcast by purchasing an order of beignets. 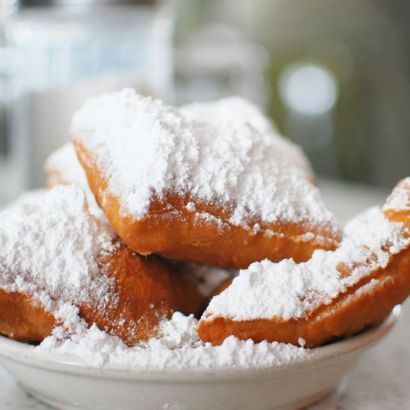 In New Orleans, a traditional order of beignets contains three (3) beignets lovingly covered in powdered sugar. Click the link below to buy the Magic Our Way boys an order of beignets. Recording takes a long time and we get hungry.